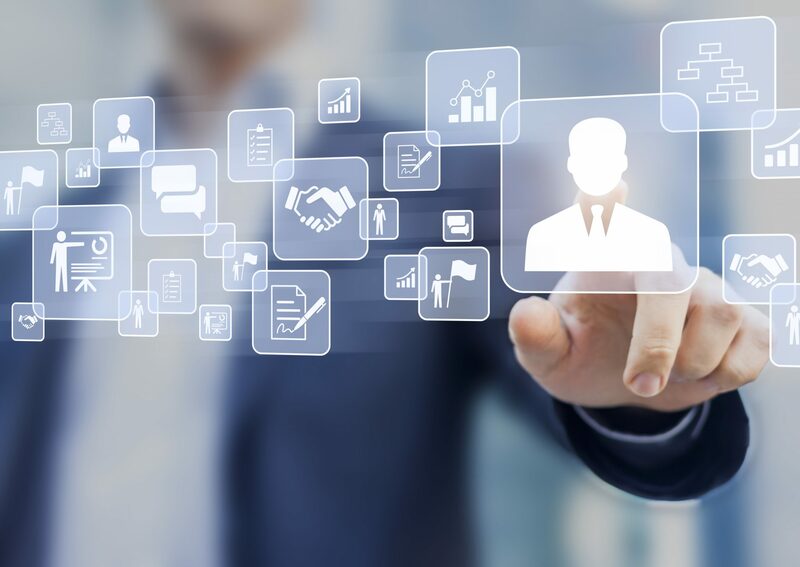 Workforce management software helps employers source, track, and evaluate best-fit talent while delivering a positive, consistent applicant experience. Its talent-management capabilities help you optimize employee satisfaction, engagement, and effectiveness with simplified benefit administration, streamlined performance management, and more accurate compensation management. A fully integrated, single-source solution offers one employee record, which reduces reporting complexities. You can store and track all employee information in one location, and create reports which provide valuable information to executive teams for more informed decision-making. Workforce management software simplifies and streamlines time-consuming tasks. Benefit open-enrollment and performance management become paperless, and are easily completed through employee self-service tools and mobile access. Avoid costly noncompliance fines and litigation, and remain current with complex, ever-changing labor laws and regulations, such as the Fair Labor Standards Act (FLSA) and the Affordable Care Act (ACA). Utilizing workforce management technology provides all the tools, visibility, and reporting you need to manage your organization’s compliance strategies effectively and easily. Consistent, accurate, and simplified, cloud-based workforce management technology enables employers to maximize business performance and streamline their workforce management securely and cost-effectively. Contact KTimeHR at 1-800-601-4800 to find out how you can accurately manage all aspects of your workforce through one cost-effective, cloud-based system.